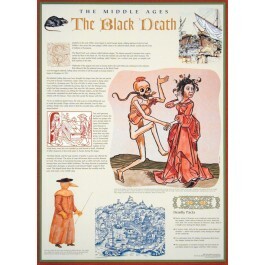 This original poster focuses on one important aspect of the Middle Ages: The Black Death. 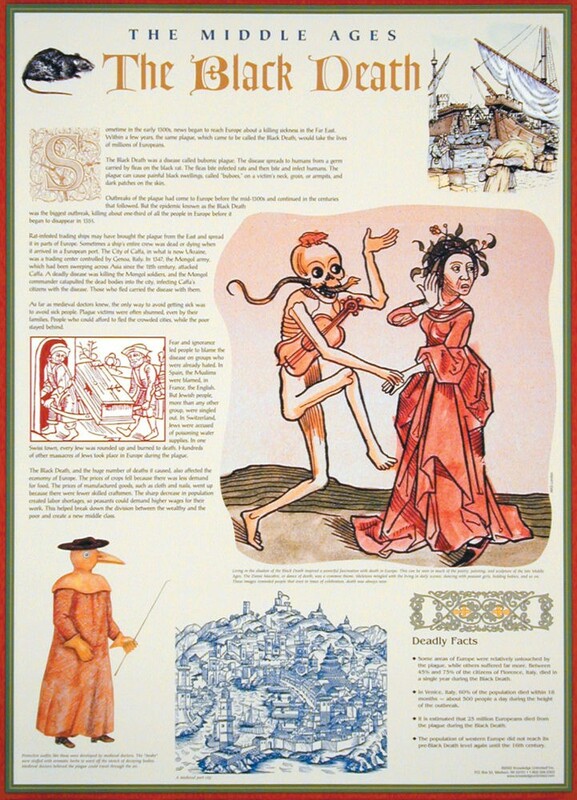 The poster contains clearly explained background information about the Black Death, as well as fascinating highlighted facts. It is also beautifully illustrated with historic drawings from the period.